The Earth-side of the Sun has been reasonably quiet, but the backside has been busy! 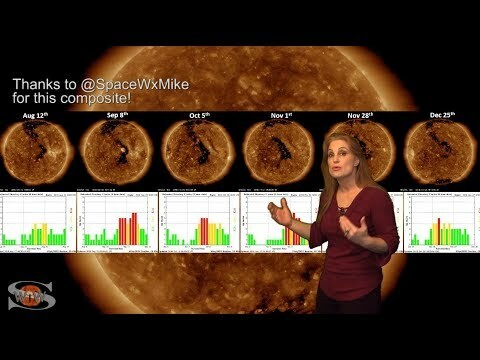 Luckily some of that activity is rotating to the front side of the Sun this week. A coronal hole that has sent us solar storms in the past is returning and we will get a better look at it over this next week. With any luck, it might still be a solar storm producer! Also rotating into view this week are some bright regions, which will help boost the solar flux and keep radio propagation in the marginal range. 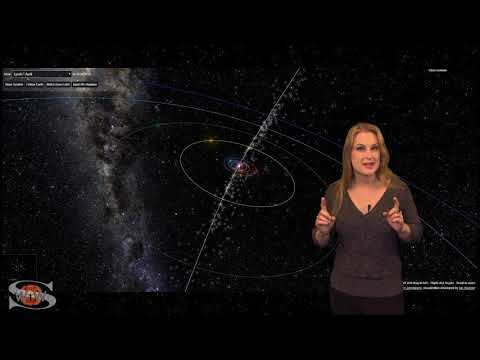 See details of what is coming, when we might see aurora again, and catch a glimpse into the world of Parker Solar Probe as I interview Project Scientist, Nour Raouafi, on what the early results are showing and how they will impact our understanding of the Sun, its corona, and the solar wind! We even discuss the health and longevity of the spacecraft and whether or not an extended mission is possible!